89 Days til Disneyland - Star Tours - The Adventures Continue! 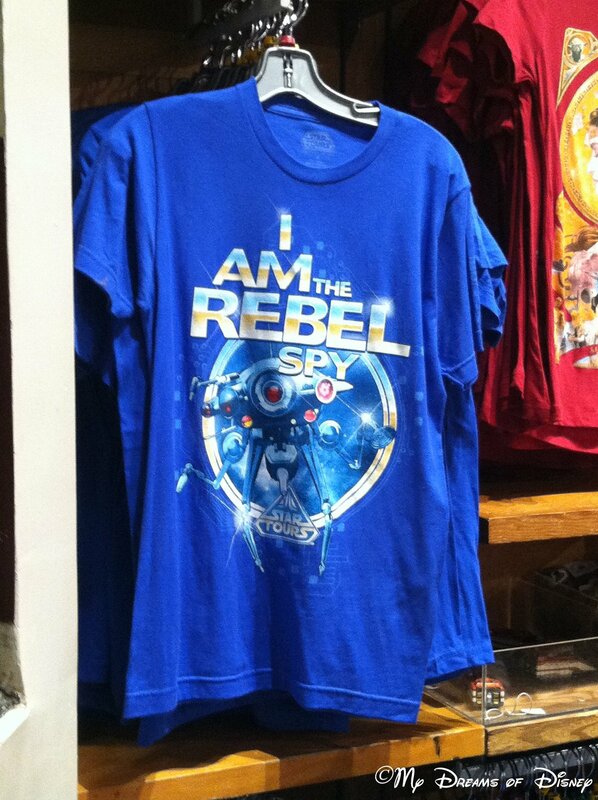 89 Days til Disneyland – Star Tours – The Adventures Continue! Wow! Today is only 89 days til Disneyland! I know that is still a long time from now, but it is a psychological win because we’ve ticked down 10 days in our countdown! 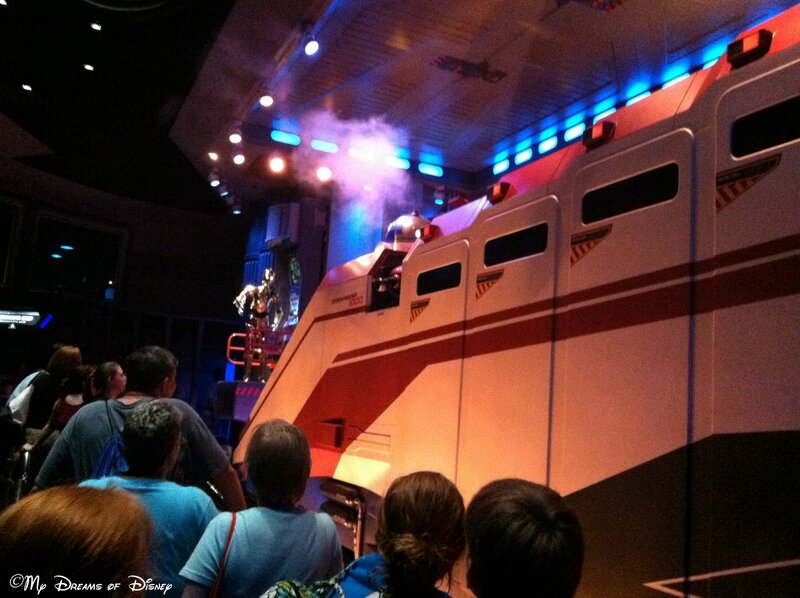 Today we are going to take a look at Star Tours – The Adventures Continue! It was so funny seeing myself on the screen! There are so many attractions that I want to experience, each day is one more thing to see and do at Disneyland and Disney’s California Adventure! Stay tuned as we share a special thing each and every day! 61 Days til Disneyland – Disney Jr. – Live on Stage! Previous Post: 90 Days til Disneyland – Red Car Trolley!